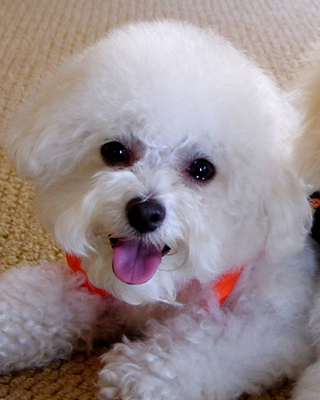 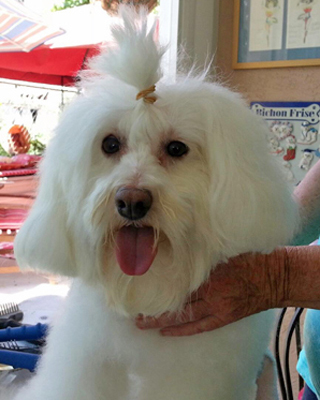 Linda and Deb met through their efforts in supporting Bichon Rescue. 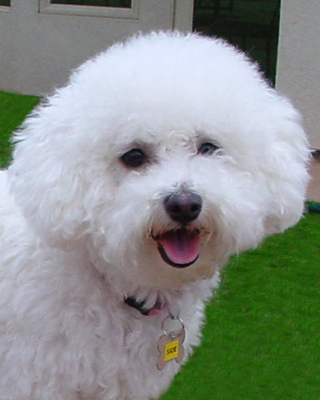 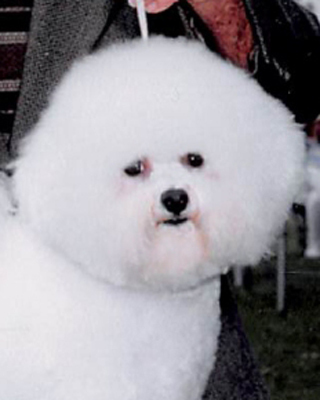 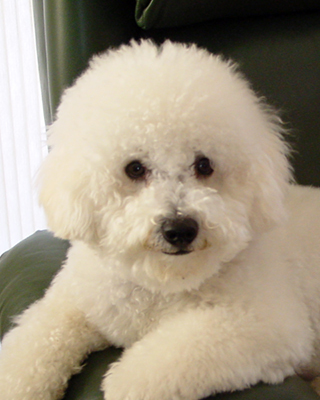 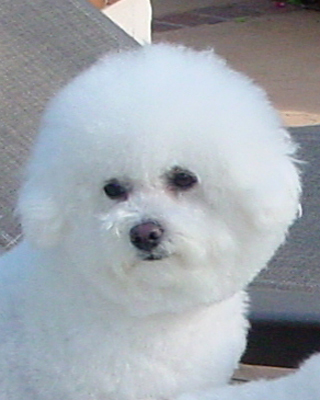 Over the years they have fostered and helped to rehabilitate hundreds of bichons. 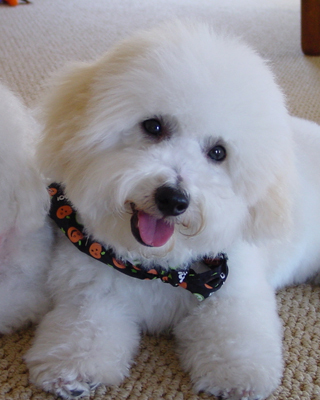 These are the bichons that we “failed at fostering” and are part of our family.